Welcome to Beginner Drums! The internet’s favourite online resource for anyone wanting to know how to play the drums – ONLY FOR ABSOLUTE BEGINNERS! We’re going to take things nice and slowly so have a read through the pages below or use the navigation menu above to jump straight to the lessons! TAKE ME TO THE LESSONS! Do you need some drum gift ideas? Is your other half a drummer? Perhaps you have a family member who plays the drums but you have no clue what to get them? 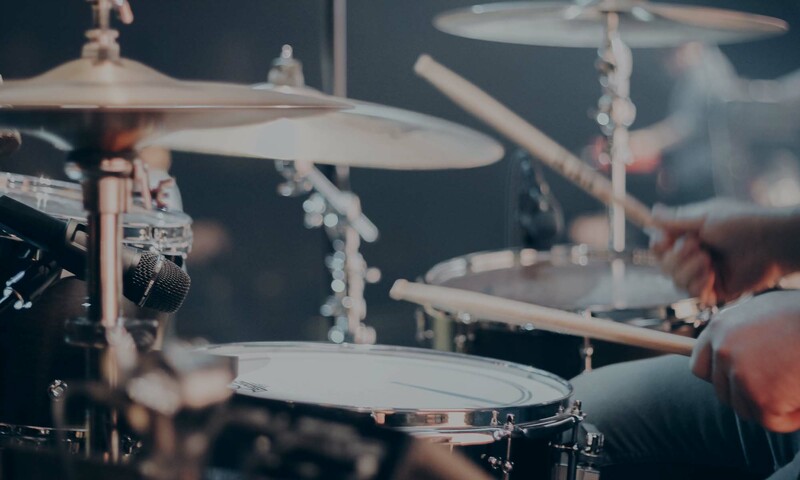 Here are a few awesome drumming gifts you might not have thought of!